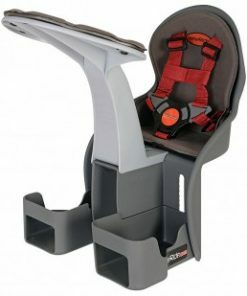 Our range of child and baby bike seats are centre mounted on your bike for your piece of mind. 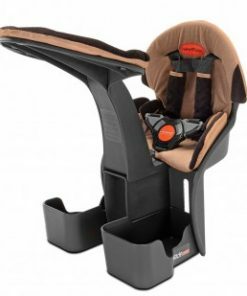 Most importantly, unlike front mounted bike seats, centre mounted seats offer a better riding experience for your child whilst giving you the feeling that the child is more secure with your arms around them. Combined with our range of tag-alongs and balance bikes, WeeRide has the best products available to get your whole family outdoors enjoying the healthy lifestyle that cycling has to offer.